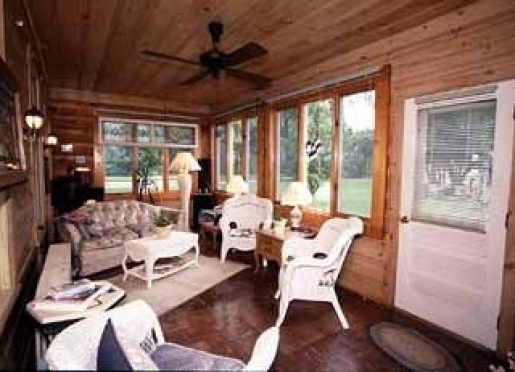 Relax on the Sun Porch. Welcome to Leisure Harbor Inn Bed & Breakfast and Marina! Built directly on the Mississippi River, Leisure Harbor Inn is a pre-Victorian home just minutes from the Quad Cities. The main house was started in the late 1840's and was completed in the early 1850's. 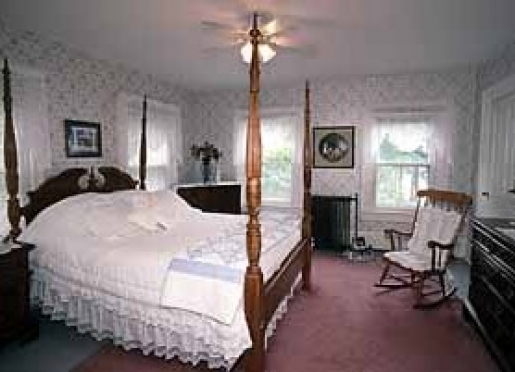 In 1994, we opened our home as a Bed & Breakfast. 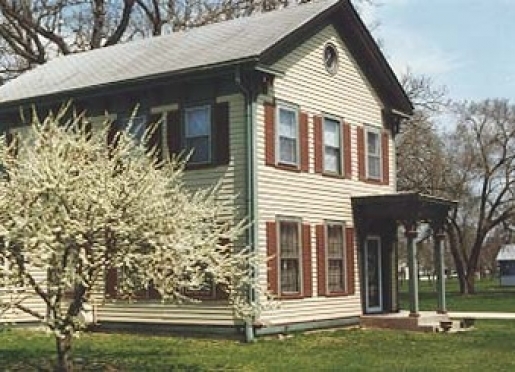 The village of Cordova dates to 1836 when two men set out in search of new country. The wide bend in the river with it's gently sloping land met with their approval, as it does ours today. The community grew and by the turn of the century, Cordova was enjoying fame as a summer place to vacation. 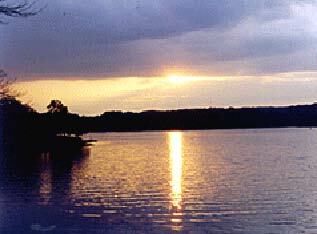 It's sandy beaches and excellent fishing drew people by boat and railroad. 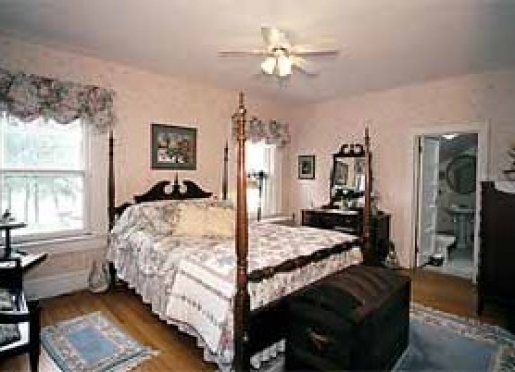 At the Inn there are four guest bedrooms available, each with it's own private bath. 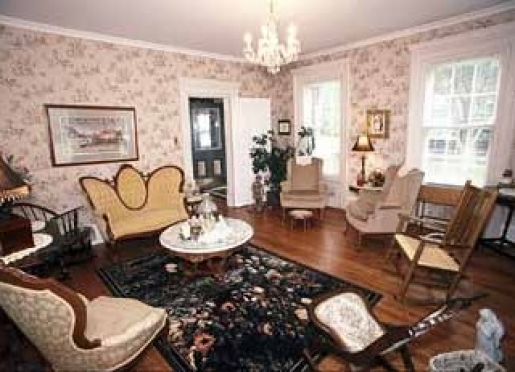 Guests may also enjoy the use of the library, sitting room, television room and sunporch. Breakfast is served with a memorable view of the river. During the summer months, riverboats make their way up river and down, while in the winter eagles call this area home. River watchers will enjoy the view from this 3.5 acre estate. There is plenty of room to wander, or to just sit quietly and soak in nature. The small orchard with its variety of fruit trees - pears, peaches, apples and plums - make a refreshing place to smell blossoms as you wander and relax. 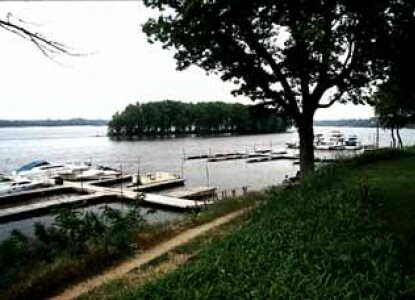 For those using the river, Leisure Harbor Marina will come in handy to tie off. Plan to enjoy a relaxing evening, a good night's rest and a delicious breakfast for your journey up river or down. The scenic RiverWay Trails bike path connects Cordova to 65 miles of riverside parks, trails and river overlooks. 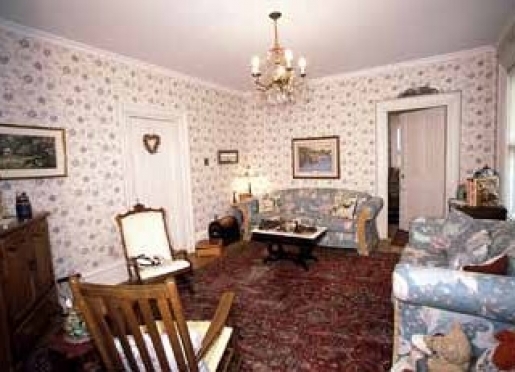 Travel to Leisure Harbor Inn by bicycle and escape to a place of peaceful casual atmosphere. Turn into town at the gas station Go to the stop sign, which is "Main Avenue"
Leisure Harbor Bed & Breakfast and Marina is located directly on the "Grand Illinois Trail" bike path. This is part of the 474 mile bike loop around the State of Illinois. Leisure Harbor Inn is located 17 bike miles from "The Mark of the Quad-Cities" and the "John Deere Commons" in downtown Moline, Illinois, making this a relaxing day's trip. Heading North 17 miles you'll reach Fulton, Illinois, which has an authentic, operating windmill where you can watch them grind the wheat into flour and tour the windmill itself. For those using the river, Leisure Harbor Marina will come in handy to tie off. Our 52 slip marina can accommodate a boat as small as 14 feet or up to 96 feet, from bow to stern. 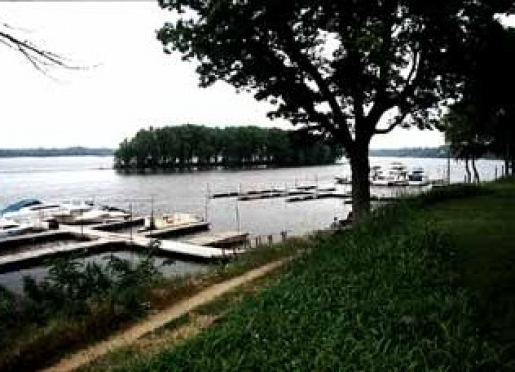 To our knowledge, the Leisure Harbor Inn Bed & Breakfast and Marina is the only Bed and Breakfast that is directly on the Mississippi River, with a Marina.